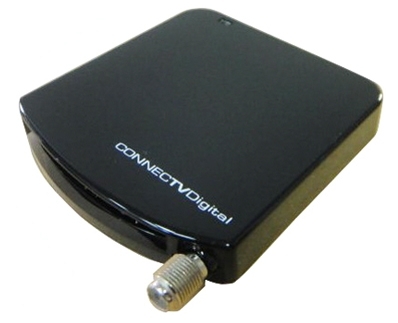 ISDB-T 2045 is a digital terrestrial TV receiver. You can easily watch any digital TV programs on your PC with the revolutionary ISDB-T 2045. 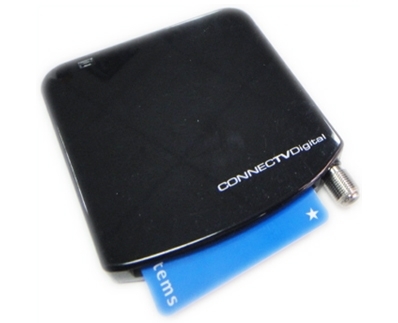 ISDB-T 2045 provides you digital entertainment anywhere without annoying power adapter and wires. Bundled with powerful DTV player able to do Real-Time / Scheduling digital video recording, you will miss no important programs ever.